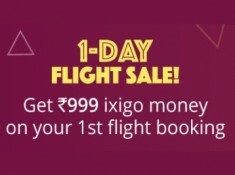 Your social clout can win you upto ₹1,00,000 ixigo money instantly! Connect your Twitter account, let our secret brew measure your #SocialMojo, and find out how much you'll win. 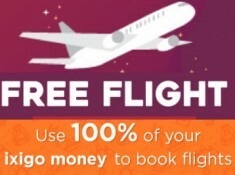 Pro tip: The bigger your social clout, the more ixigo money you get to win! When will I receive my ixigo money? 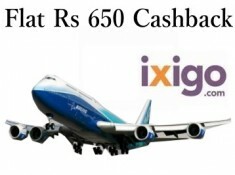 You will receive the earned ixigo money in your account within 24 hours from sharing the tweet, subject to validation. How is my Social Mojo calculated? Your Social Mojo is based on a variety of factors that define your social clout including, but not limited to, your followers, following and tweet engagement rate. 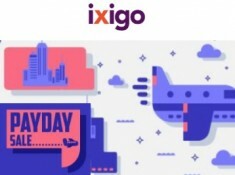 Where can I use ixigo money?